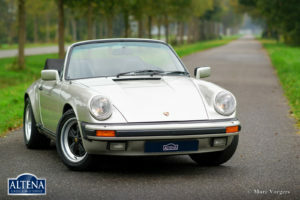 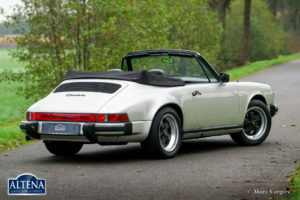 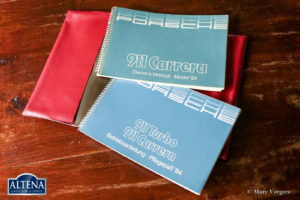 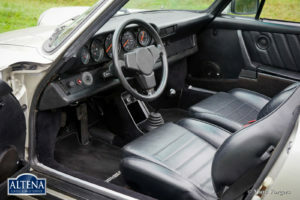 Porsche 911 Carrera 3.2 cabriolet, year 1984. 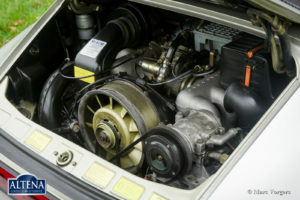 Chassis number WPOZZZ91ZES1707XX with the original engine and gearbox: ‘matching numbers’. 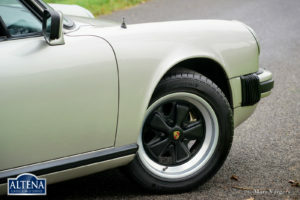 Colour ‘Zinn Metallic’ (Porsche colour code 956) with a black leather interior and black carpet. 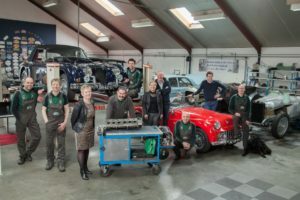 Factory original; ‘matching colours’. 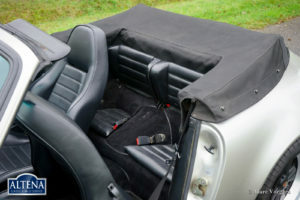 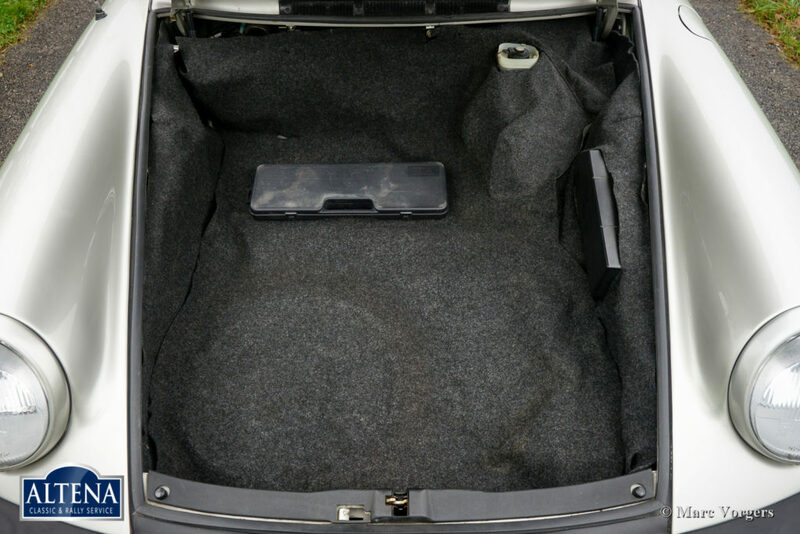 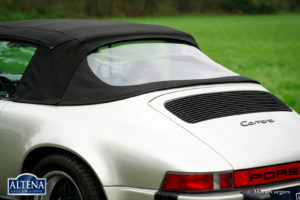 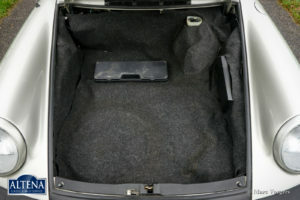 Black mohair soft-top, hood-cover and tonneau cover. 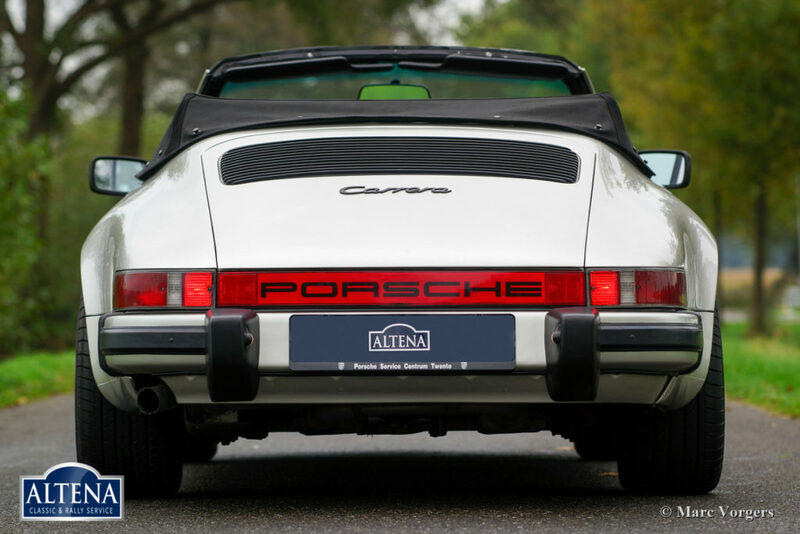 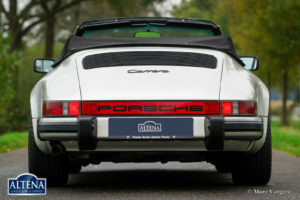 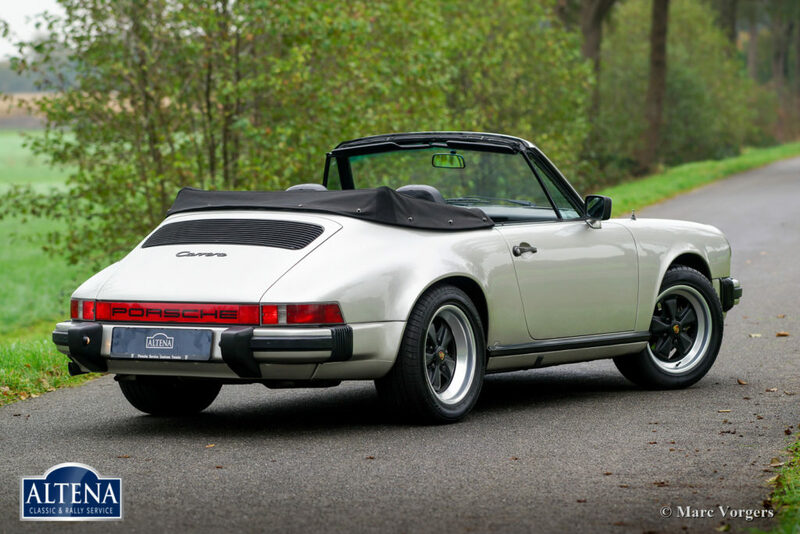 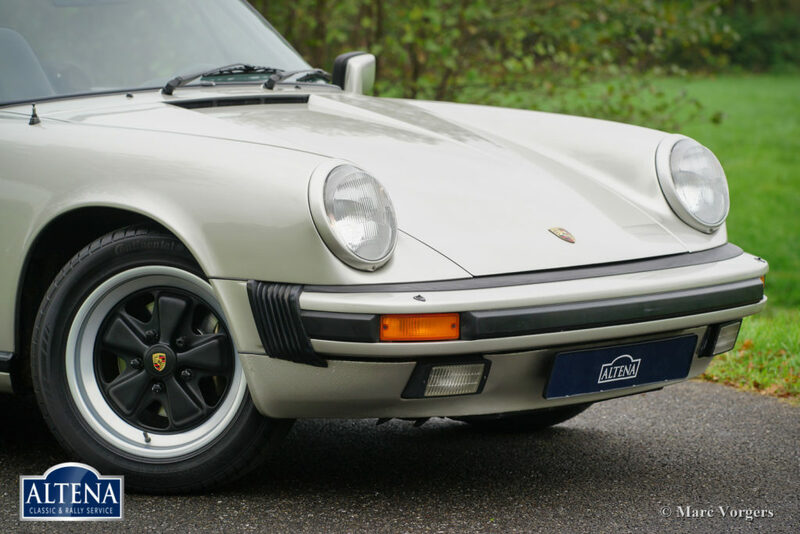 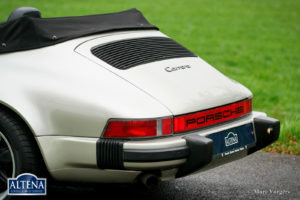 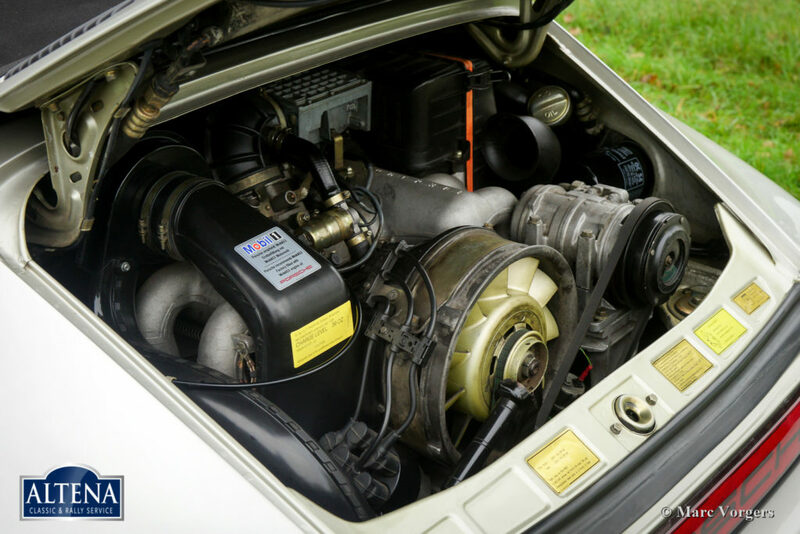 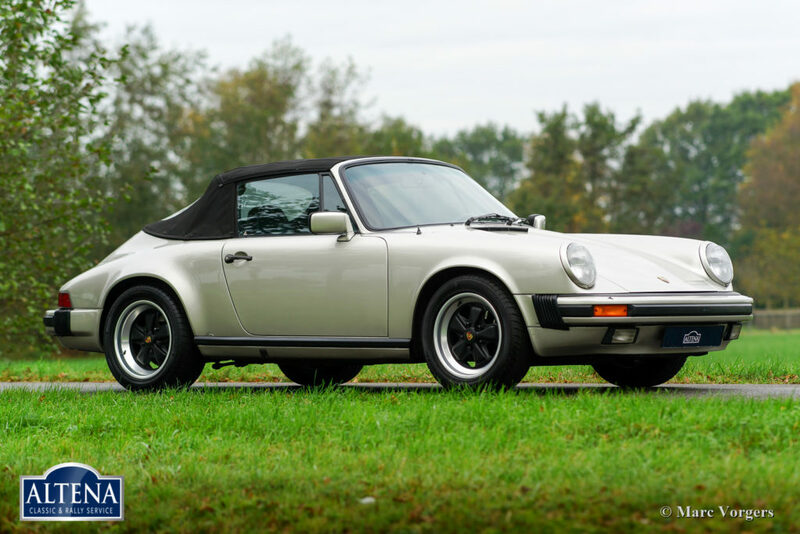 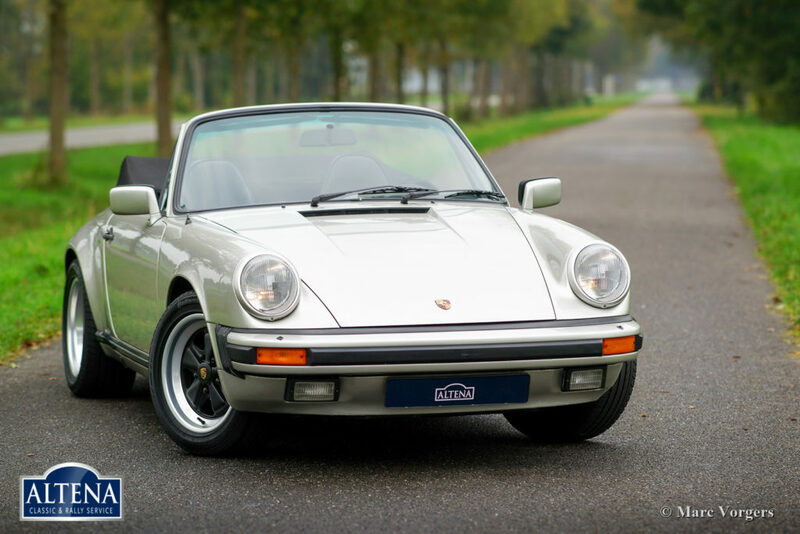 This magnificent Porsche 911 Carrera 3.2 was sold new in the USA. 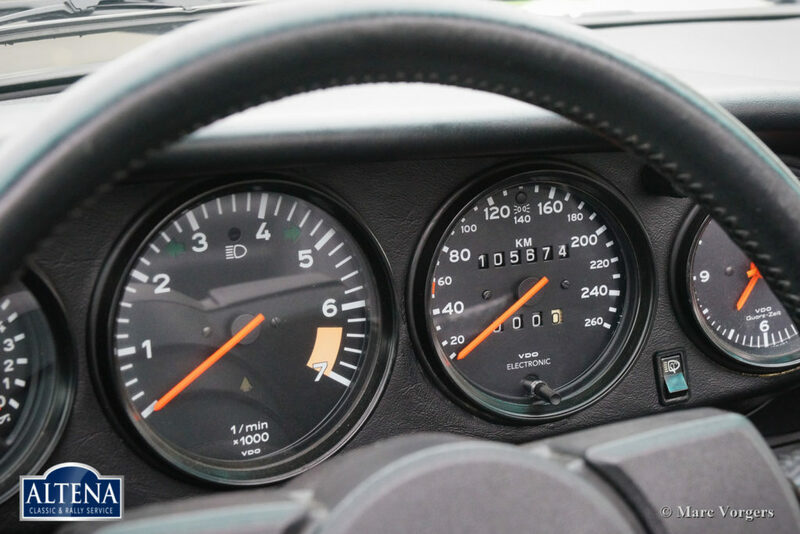 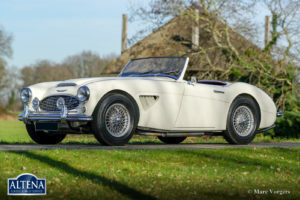 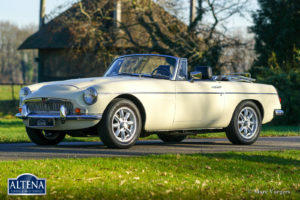 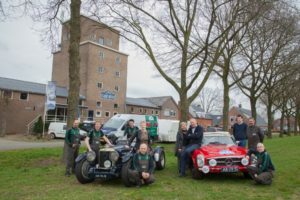 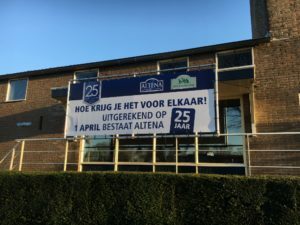 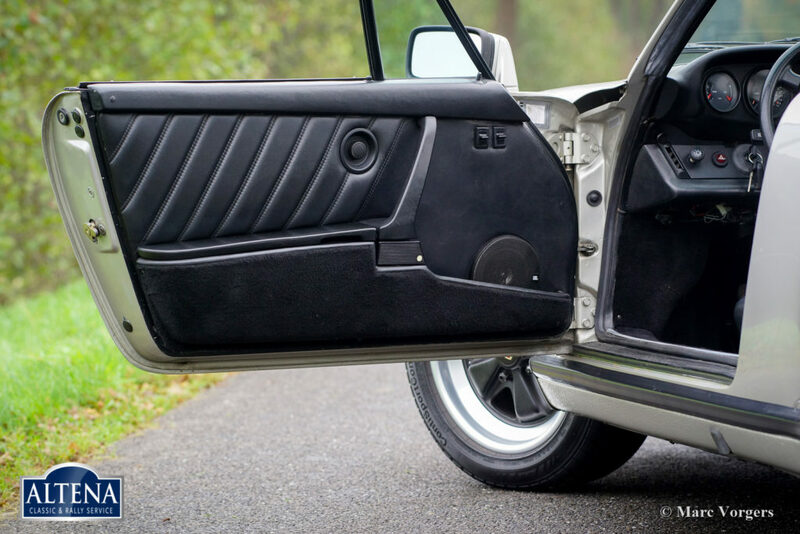 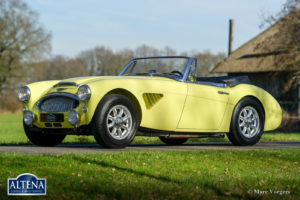 In the year 1997 the car was imported to the Netherlands where it was adapted to European specifications including the fitment of a km/h odo/speedometer. 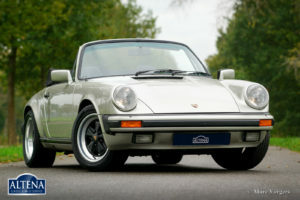 From new this fine 911 has driven 105.000 miles. 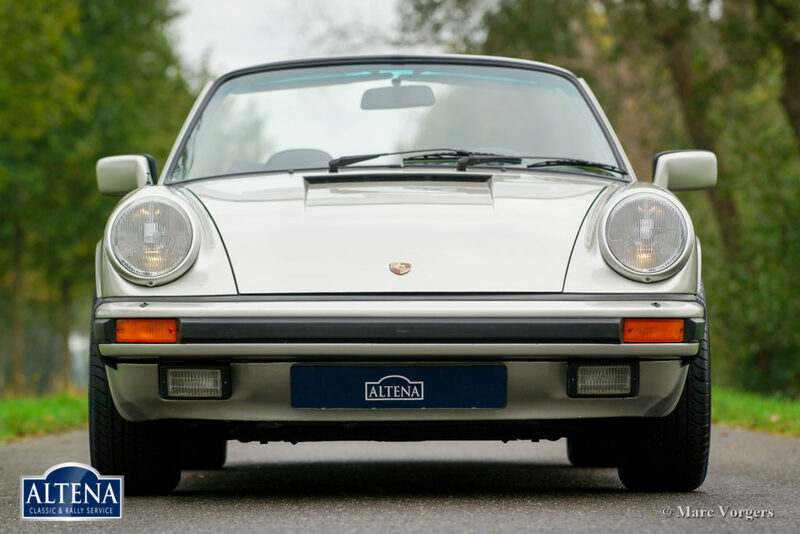 This is a very early 1984 Carrera 3.2 in very good to excellent original condition! 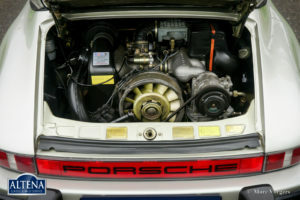 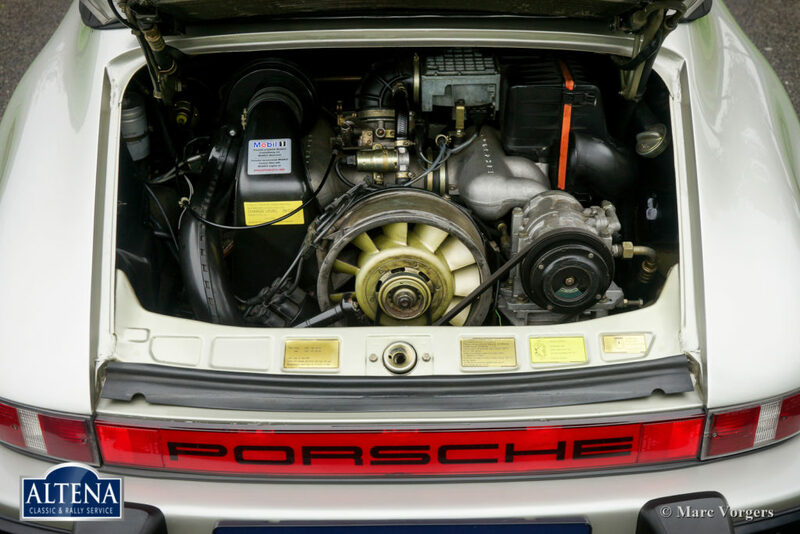 The car was punctually serviced by Porsche specialists over the years. All the invoices and the service booklet are present. 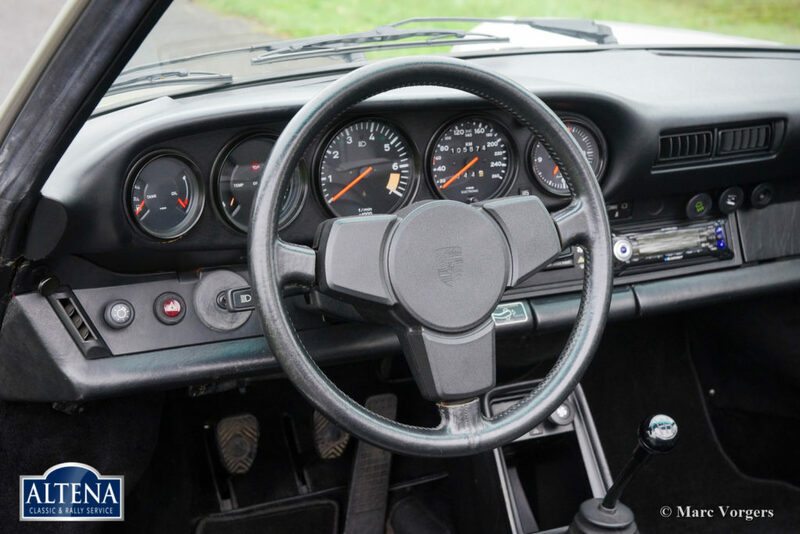 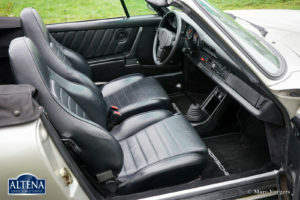 The car is very original; factory stickers are still in place as are the original 911 Turbo seats. Recently the light alloy Fuchs wheels have been superbly restored! 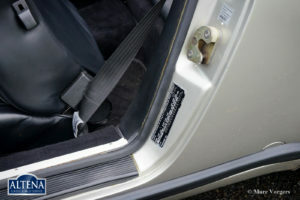 The car is fitted with a certified alarm-system. 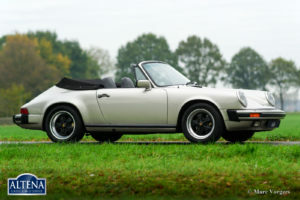 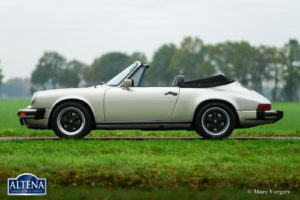 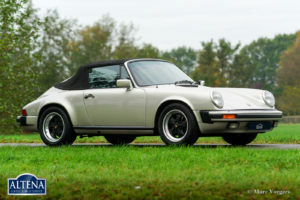 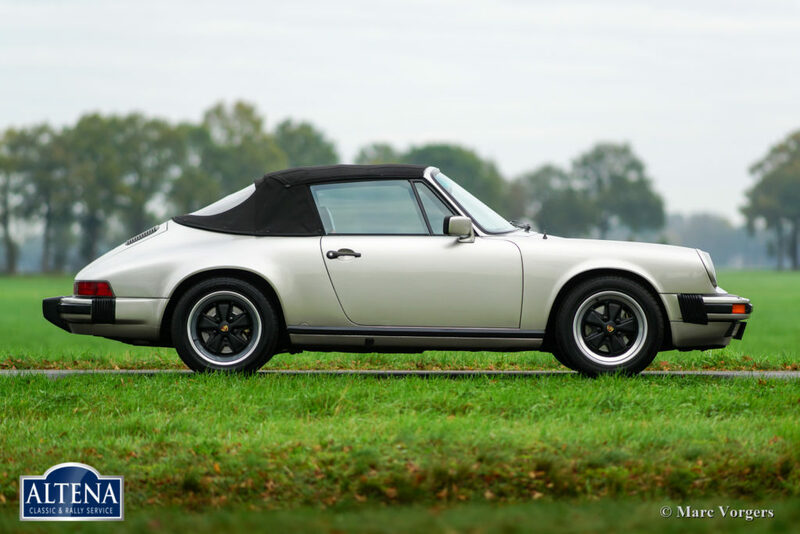 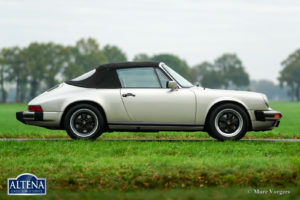 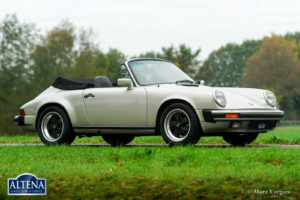 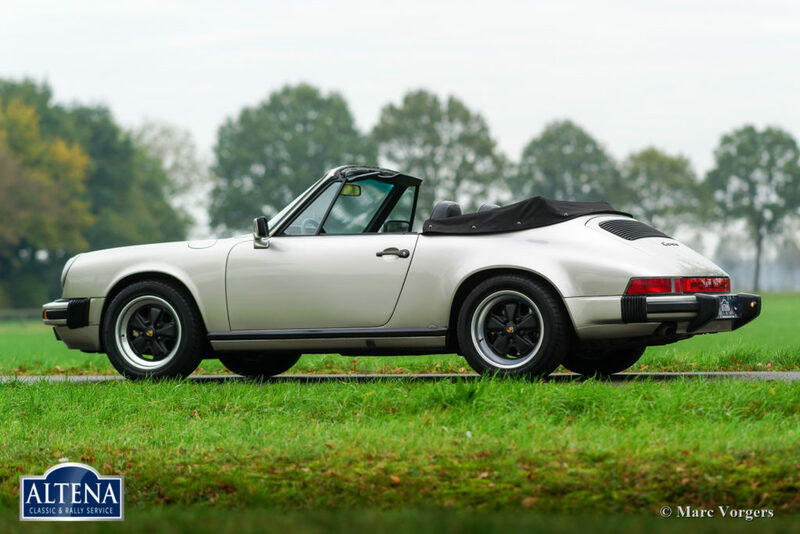 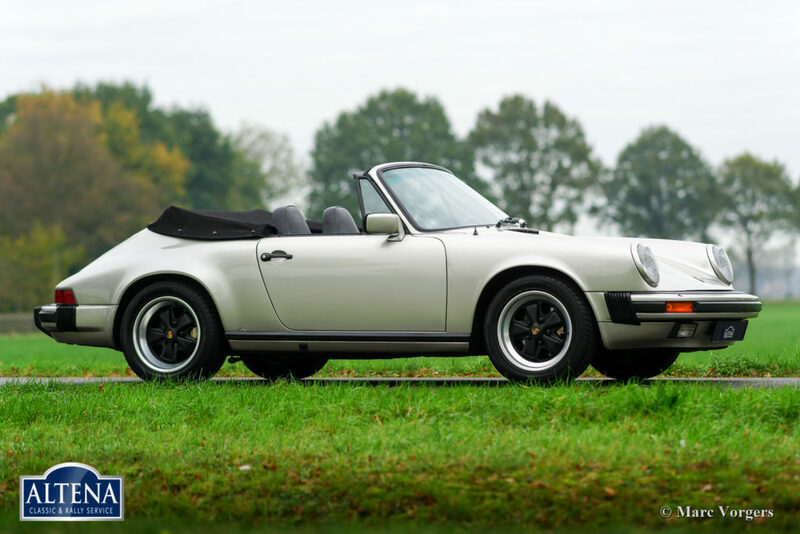 This is a very original and perfectly driving Porsche 911 3.2 cabriolet!